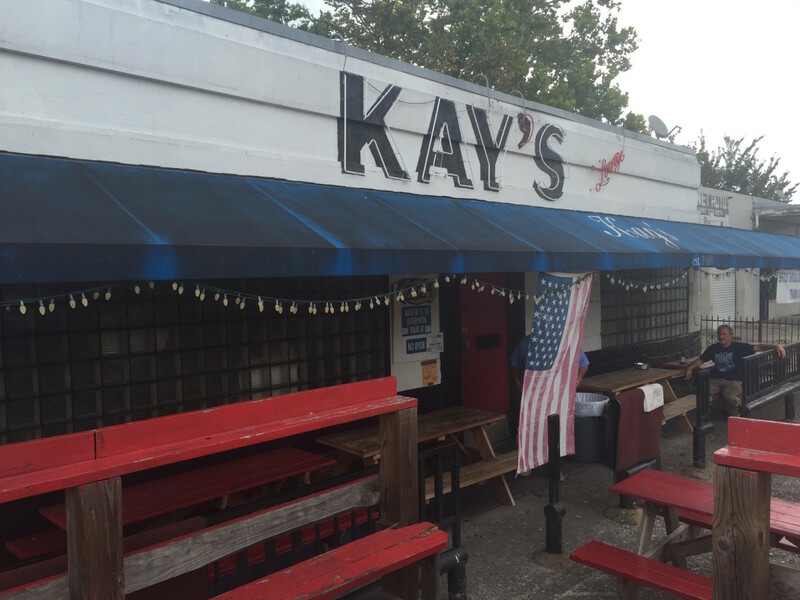 Early reports of the news that iconic dive bar Kay’s Lounge would be closing September 3 painted a familiar tale. 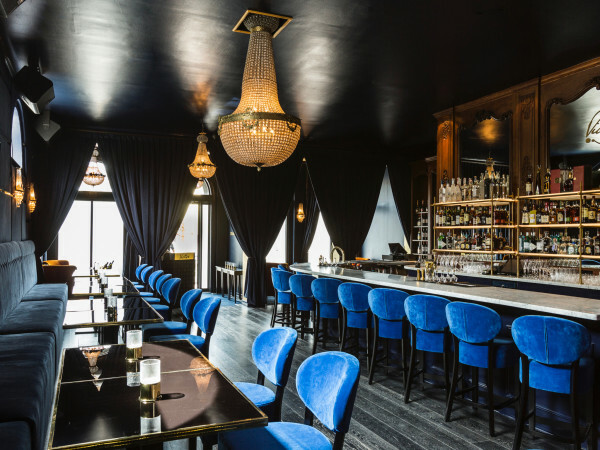 The evil developer bulldozes a local institution against the will of the leaseholder, but, as Kay’s co-owner Marshall Hefley tells CultureMap, that’s not the relationship he has with developer Nicholas Silvers. 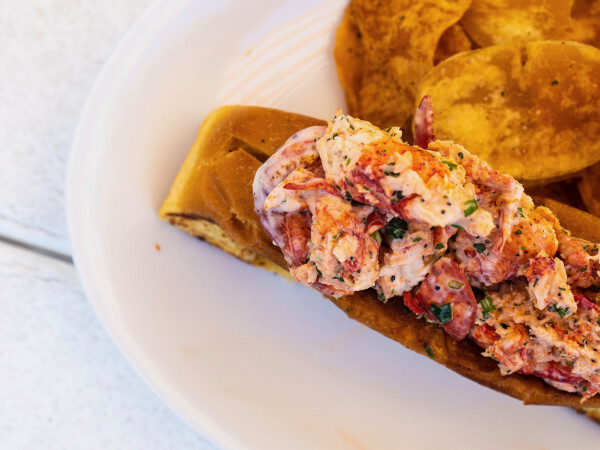 When Hefley, who has worked for the Houston Fire Department for almost 37 years, and his partners made the decision to sell the Kay’s property, they approached a real estate agent who introduced them to Silvers. The Kay’s owners felt like they’d found the right person to purchase the land. 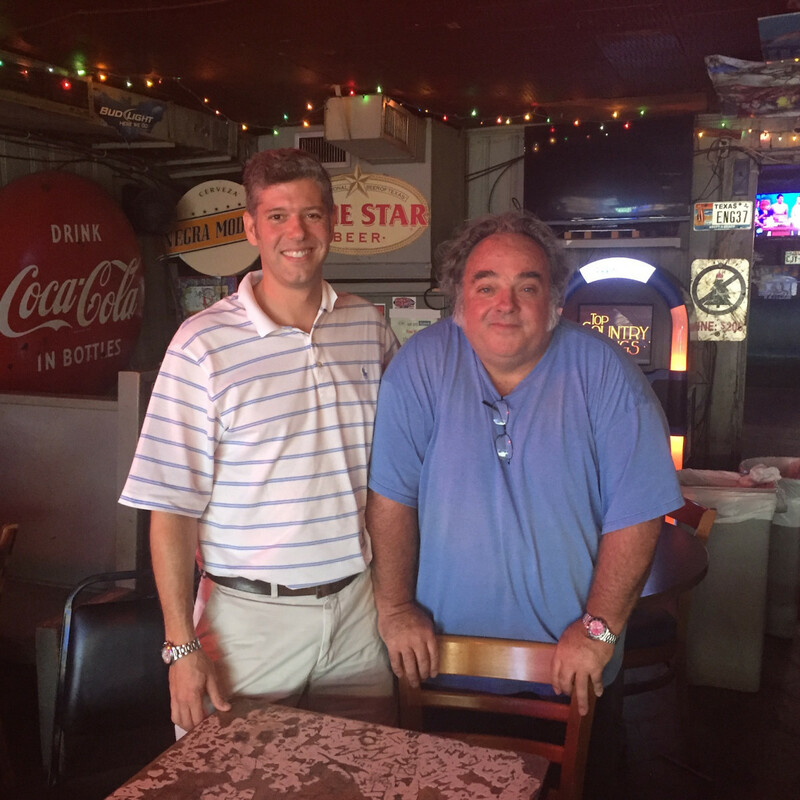 “Nick and I met a couple times and had lunch . . . Then it just worked out after we talked with Nick awhile . . . I knew he was just honest, straightforward, would tell me exactly what he wanted to do,” Hefley says. They agreed on a one-year lease extension with month-to-month terms to follow. That lasted almost an additional year-and-a-half before the time came to close Kay’s. 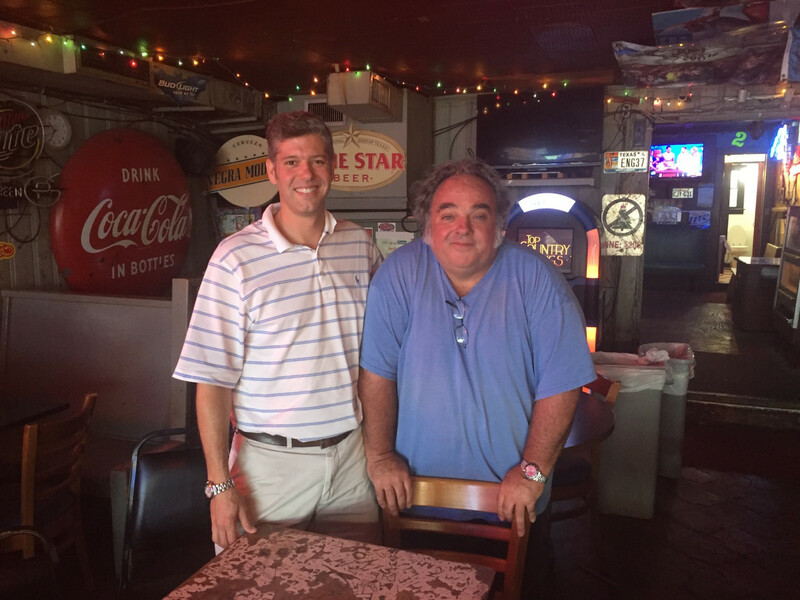 Silvers says he realizes many people are sad that a bar that’s operated since 1939 is closing. Instead of potentially become a mess like the ongoing fight over the Ashby high-rise, Silvers and his partner will build patio homes on the property. They may not replace a neighborhood institution, but they will fit in with the area's character, the builders say. More than the building — or even celebrity regulars like Dave Ward and Dr. Red Duke — Hefley credits Kay’s success to the friendly staff, all of whom will soon be looking for new jobs elsewhere. 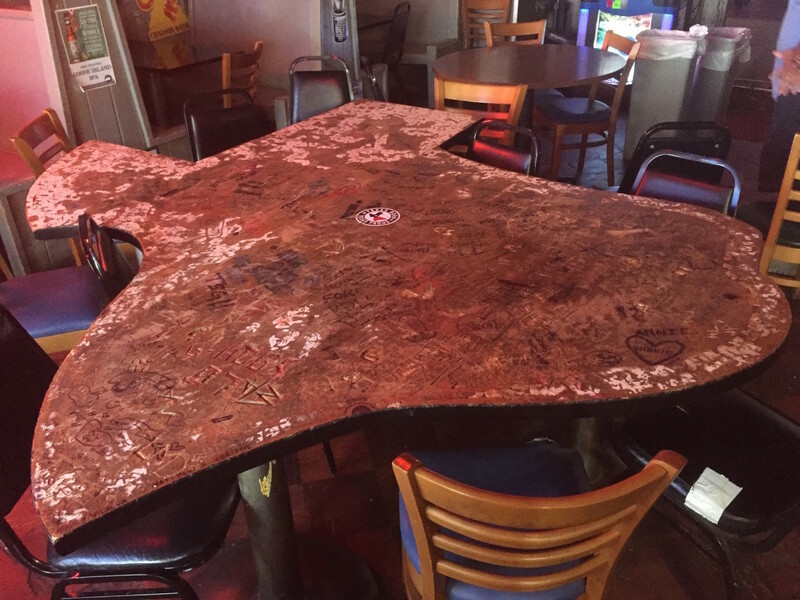 Since the announcement last week, Hefley says people have asked him about the fate of the bar’s iconic, Texas-shaped table and the cats that live on the property. The cats will be taken to a farm in Hempstead when they can live in a barn and chase rodents. 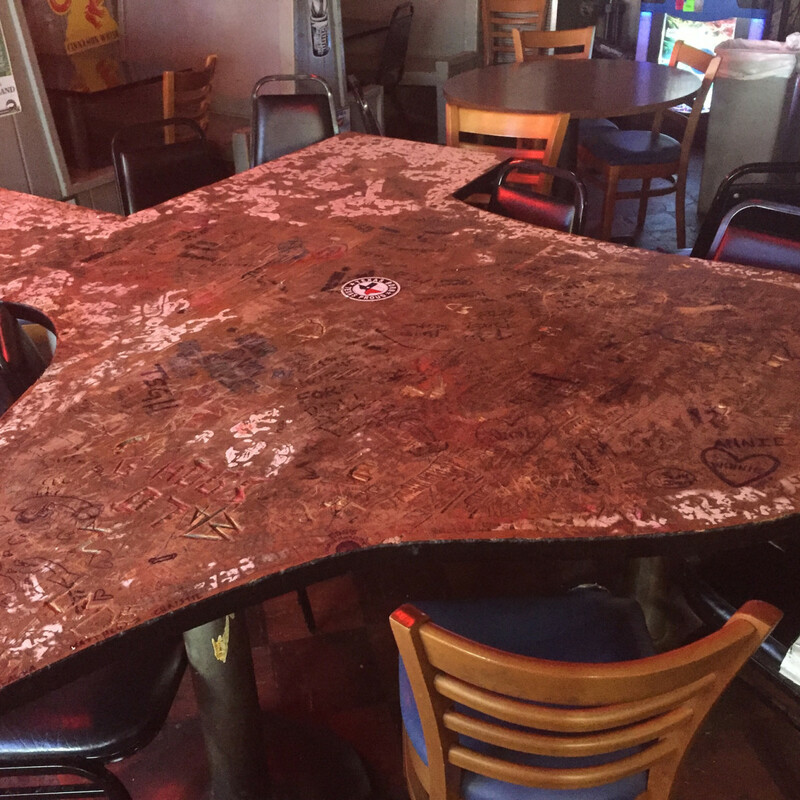 As for the table, Hefley and his partners contemplated auctioning it off for charity but have decided to hold onto it instead. 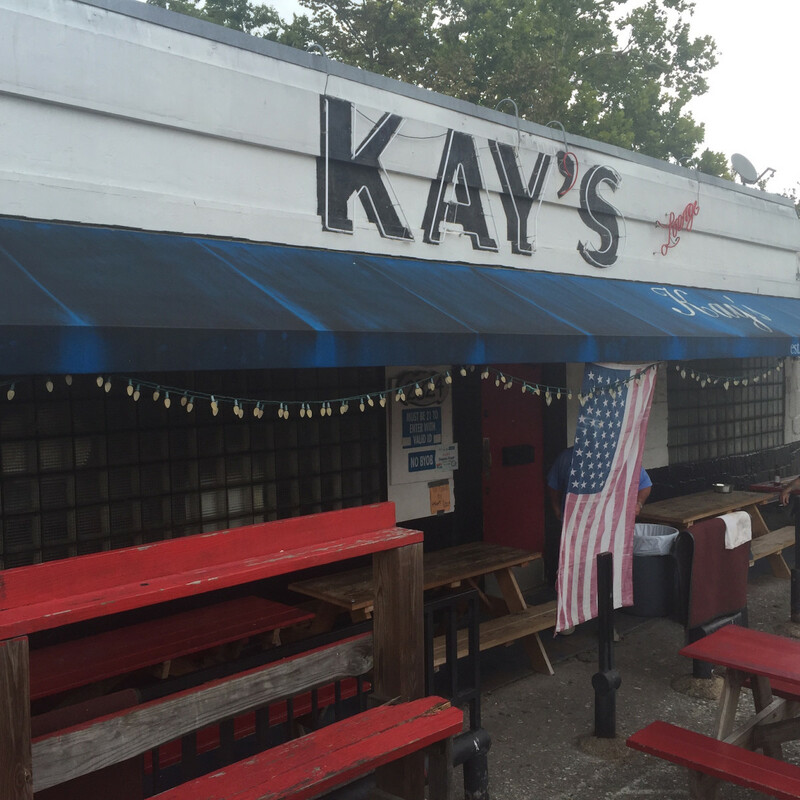 They’d like to reopen Kay’s somewhere in the Hill Country. 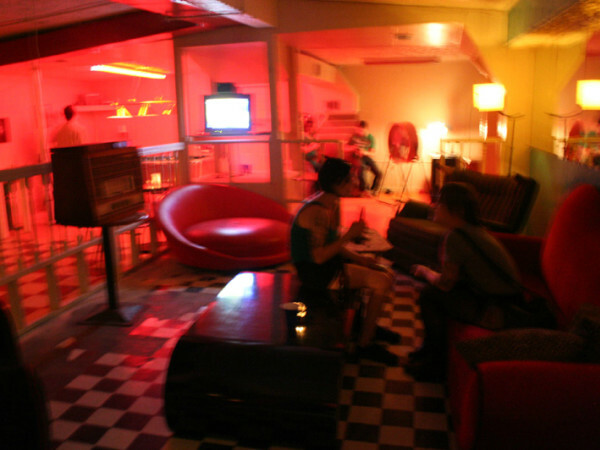 The neon sign, bar top, and the famous table will all have a new home, someday.